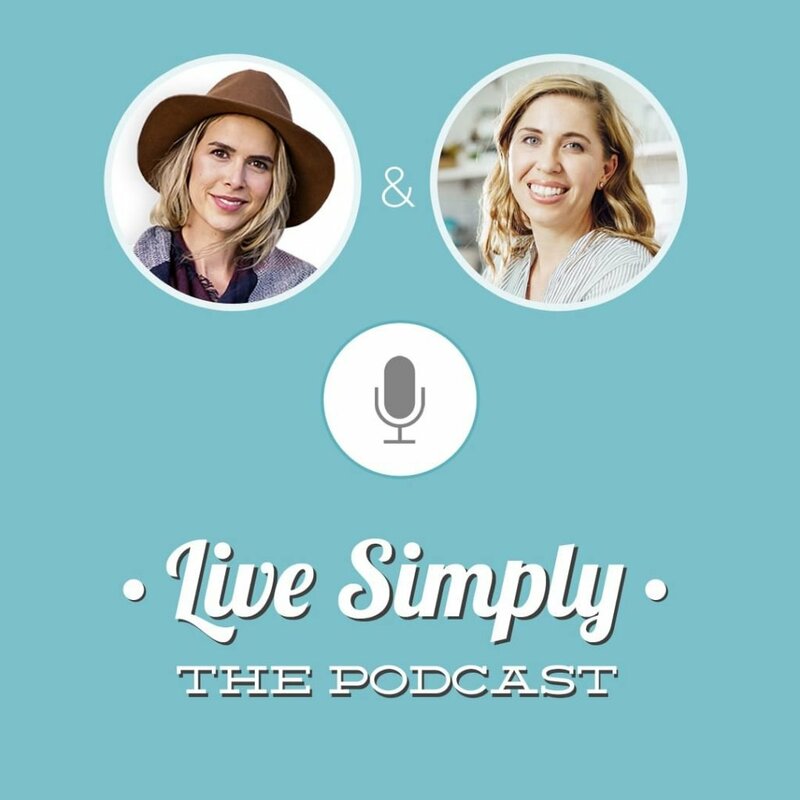 Today, on Live Simply, The Podcast, I’m talking to Suzi from Gurl Gone Green. Suzi is the face behind the popular natural wellness blog, Gurl Gone Green and a licensed esthetician. 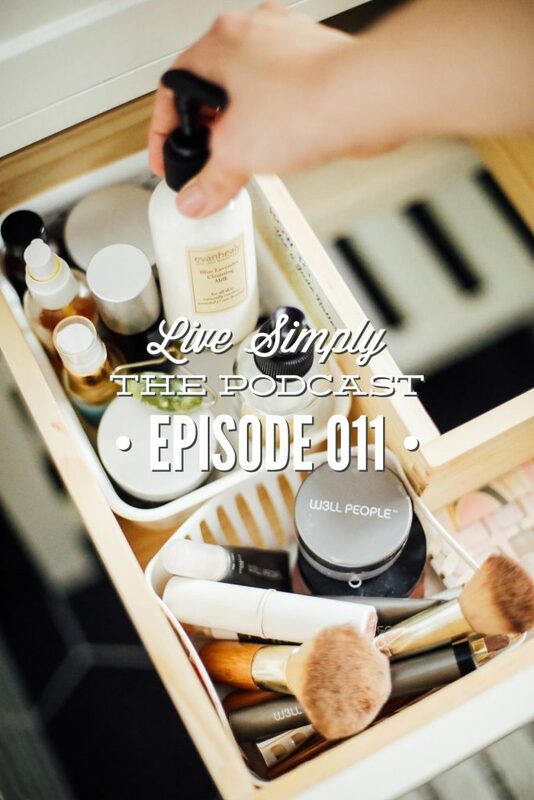 In today’s podcast episode, Suzi shares why we should be concerned about the products used on our skin, how to break through the marketing and find truly natural skincare products, where to start when building a natural skincare routine, how to approach a skincare routine with your budget in mind, and she dishes on exfoliators, cleansers, serums, and all-things skincare. As you know, this podcast launched just four weeks ago. And the response has been overwhelming, in the very best way. I’m humbled to hear how each episode is helping and encouraging you along your journey. This past week, Live Simply, The Podcast was featured on the “Top Charts” on iTunes. That’s amazing! 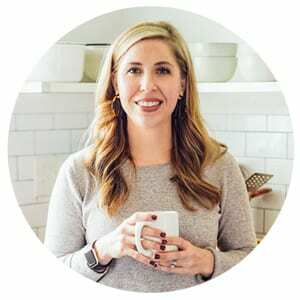 This means more people are able to find the podcast and listen to the episodes, which means more people are learning about real food and natural wellness. Your reviews, ratings, and also subscribing to the podcast are helping to put the message of real food and natural wellness in front of more people. My heart is full of gratitude as together we are able to live out this journey. If you haven’t left a review yet, or hit the subscribe button on iTunes or the platform you use to listen to this podcast, will you do that now? Leave a review, rating, and hit subscribe. Thank you so much! Q1: Tell us about yourself and what has led you to being such an advocate for natural skincare? Q2: Why should we even be concerned about what goes on our skin? Q3: It seems like there are a lot skincare products being marketed as natural these days, which is amazing. But with the market becoming more saturated, it’s hard to know if a product is truly natural or just a marketing gimmick. What’s your best advice for finding truly natural skincare products? Q4: What does your personal skincare routine look like right now? Q5: When I look at the number of products on the market, it feels like I need to use a million different products on my skin. Give us tips for creating a basic, simplified skincare routine. Where should we start? What products do we really need? Q6: When making the switch to natural skincare products, and building a skincare routine, what would you recommend people start with first? Q7: What about adding masks and exfoliators to a skincare routine? Should we use these products? How often? What should we look for when purchasing a mask and exfoliator? Q9: Natural skincare products can be expensive. What’s your best advice for creating a natural skincare routine from a budget-friendly approach? Q10: If you were to splurge on one skincare product, what would it be? Q11: We all want healthy skin, what do you feel has made the biggest impact on your skin’s overall appearance and health? Join me next time as Gurl Gone Green, Suzi, returns to share about sourcing and using non-toxic, more natural makeup and answers your skincare and makeup questions.